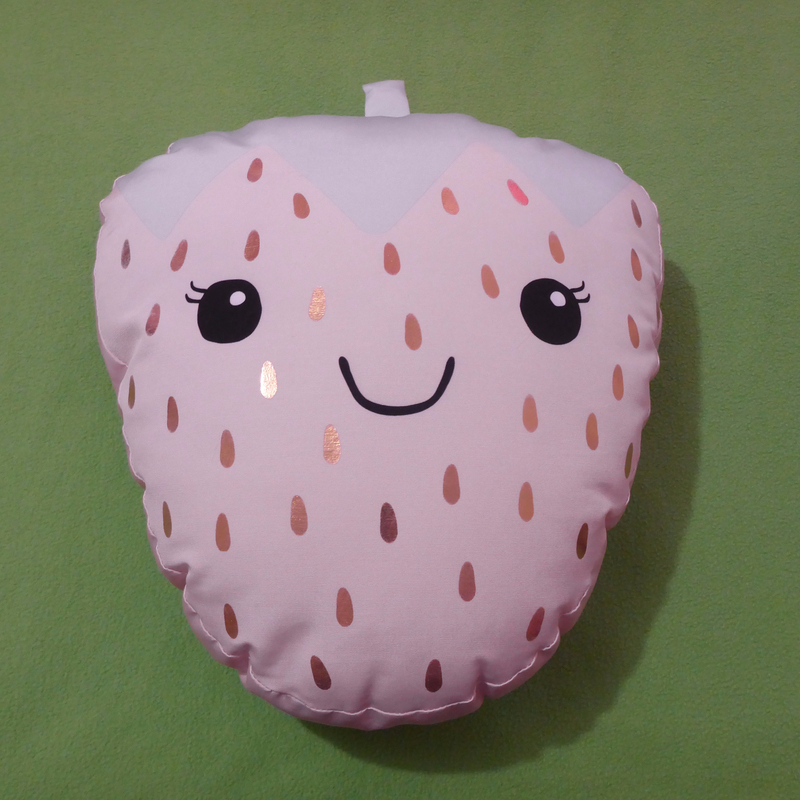 Victoria is the product of a British mother, a Beverly Hills father, and a southern upbringing. Because of this, she has been known to say “tom-ah-toes,” “like,” and “y’all.” She also tells stories.She loves fairy tales, and folklore, and stories that make her wonder if the world is really as it seems. 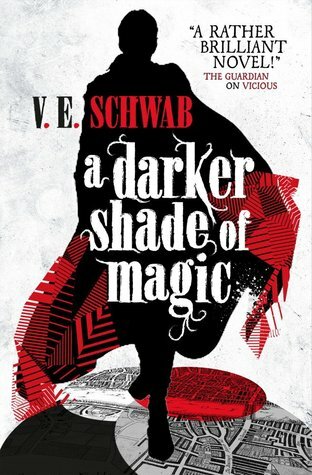 ~Jumping On The Bandwagon: Now, I’ll be the first to admit that I’m rather late to the “Victoria Schwab is Awesome” party, but I figured better late than never, but it does give me the feeling that everything that could be said about this series has already been said. ~Plot and Structure: The plot is brilliant and the narrative pacing is fast and fluid but not so fast that I couldn’t figure it out and there were also slower introspective character-orientated moments (more on this later) that worked well as a contrast. I loved the political intrigue that was spread out throughout three similar but different worlds, after all Royalty acts similar regardless of dimension, however, I also love the very concept that a being like Kell, someone who could travel between dimensions, could exist and what kind of life that would be like. ~Three Dimensional Characters: I loved Lila Bard and Kell, but I also kind of had a soft spot for Holland, he did have a point with some of his speeches and his Fate Worse Than Death situation made him super sympathetic (though it doesn’t excuse all his actions). Holland’s position was easy to understand, Holland was certainly a product of his environment, but it was clear his hand was forced and he was the lesser of the two Evils the Danes twins represented, but even then, their motivations were also understandable (although their characters were reprehensible). In conclusion, an excellent blending of intriguing plot and interesting characters, I’ve already begun to read A Gathering of Shadows and am looking forward to the third book coming out this year (or at least I think it’s coming out this year). I’m happy to recommend this series.